Hi West Michigan Mommy readers! Hope you're keeping dry and cool this weekend. 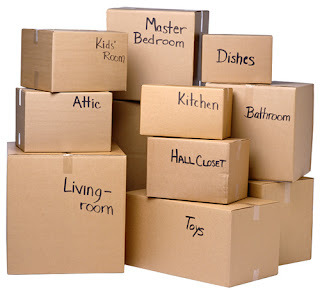 I just wanted to check in with all of my wonderful readers and Facebook fans and let you all know that we are pretty much moved into the new house (semi-officially) but that I won't be able to do much posting (including match-ups) until Tuesday July 6th. Hopefully by then everything will be settled enough to get back to some sense of "normalcy". Until then, the other City Mommies are pitching in and putting up posts for me, so a big THANK YOU to them and to all of you for being extremely patient with me through this whole process. Moving is not fun and I am very much looking forward to getting everything settled and organized. Until then don't forget to visit the Coupon Database to search for hot deals on items you need! Wishing all of you have a wonderful work week and a great Fourth of July! Free P.F Changs Lettuce Wraps?
. Do you love P.F. 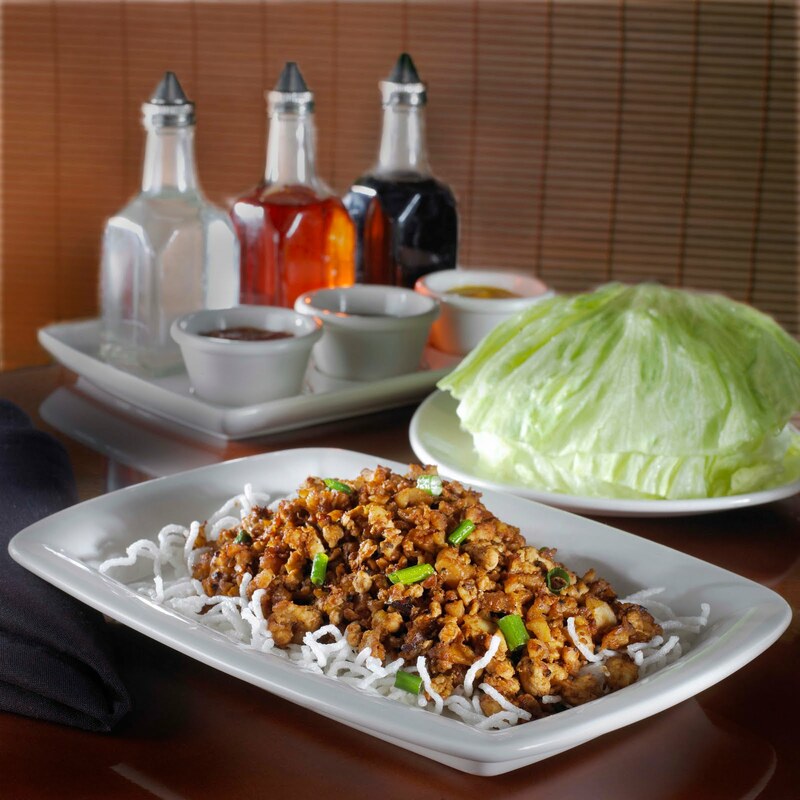 Chang's Lettuce Wraps! I sure do!! If you do, give them your email here and everyone in America will get a FREE order of Lettuce Wraps with the purchase of an entree if PGA Professional Briny Baird hits a Bulls-Eye on Monday, 6/28. To find out more, check this out! See if you qualify for a complimentary 16-issue subscription to Field & Stream Digital magazine. You just have to take a quick survey. There are no strings attached and no credit card required.